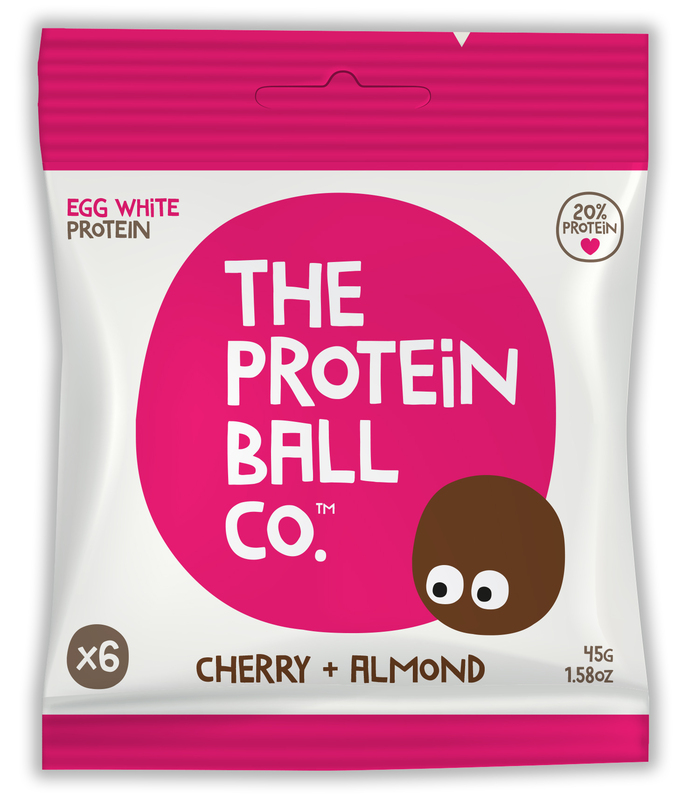 A handful of raw pitted dates, free-range egg white protein, almonds, juicy sultanas + sour cherries. 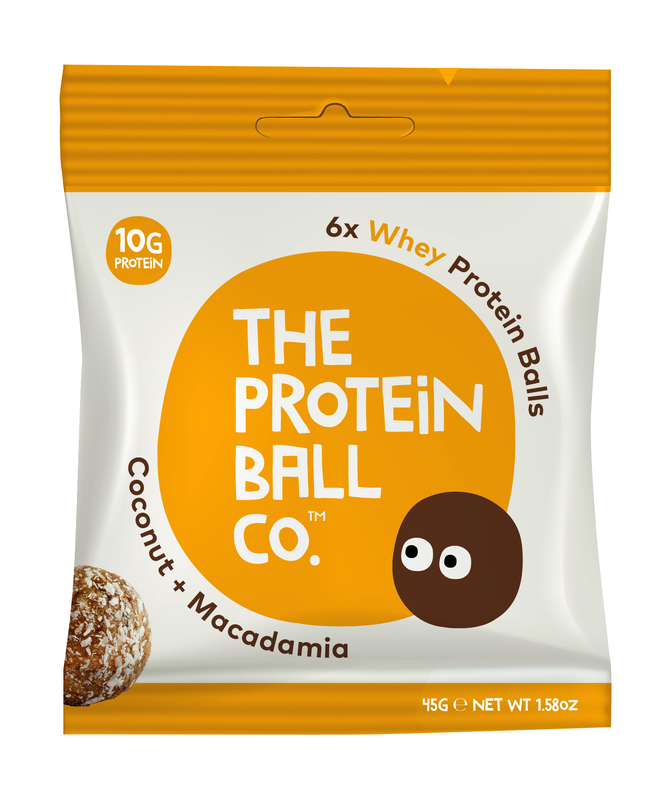 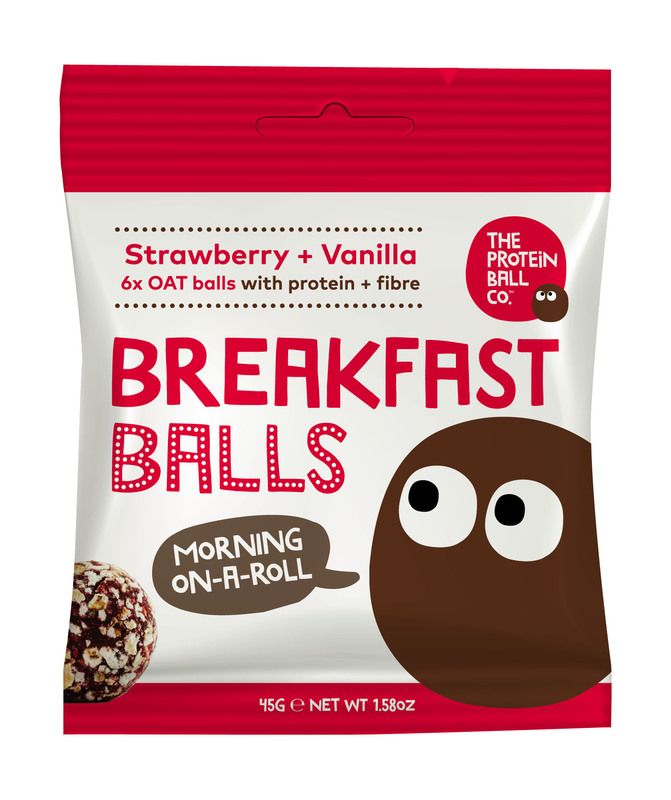 If you like Cherry Bakewell then you'll love these protein balls. Packed in an environment that packs peanuts, nuts, milk & egg. 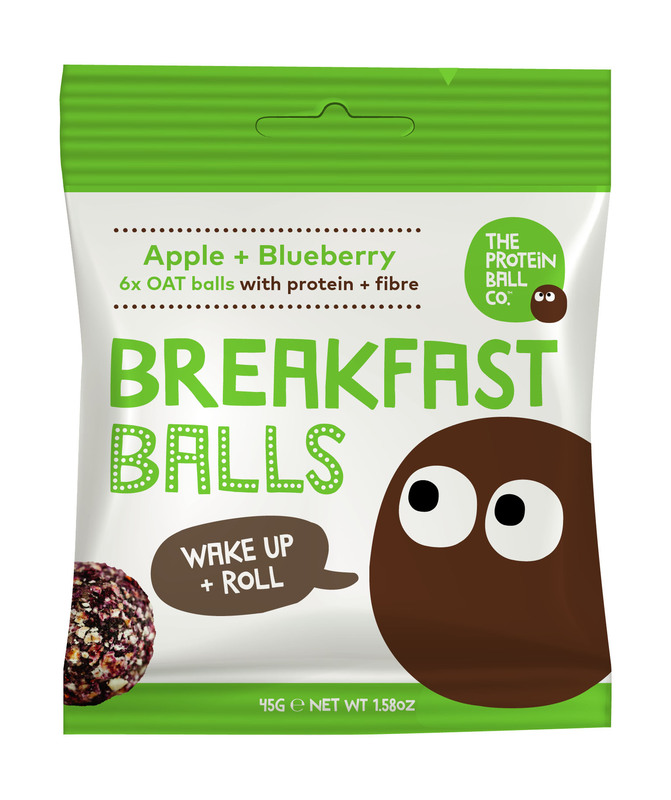 May contain the occasional stones/pits from fruit. Gluten Free + Suitable for Vegetarians + Paleo.